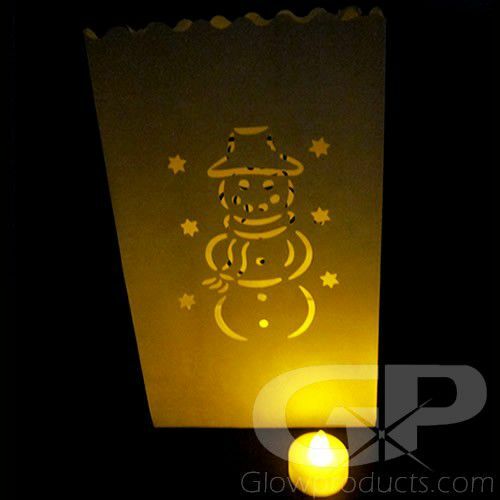 - Lighted Luminary Bag with Snowman Design! - Every Bag Comes With 2 LED Tea Light Candles! 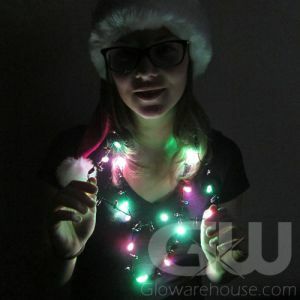 - Light Up Paths and Walkways at your Christmas Party! - Holiday Decorations! Seasonal Celebrations! Now you too can bring a snowman to life, just like Frosty! But this one won't melt away! 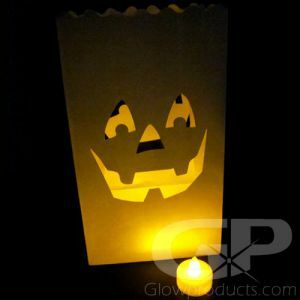 Luminary Bags with Christmas themed Snowman Cutouts are brought to life with gorgeous flickering LED flameless tea lights! 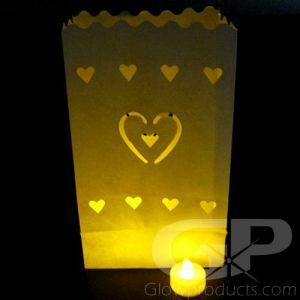 Each Luminary Bag includes 2 pieces of LED Tea Light Candles. 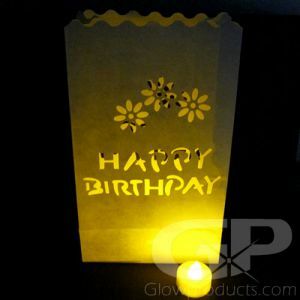 And the Flameless Tea Light Candles come with the batteries already installed, all you have to do is turn them on and place them inside the glowing lantern bag! 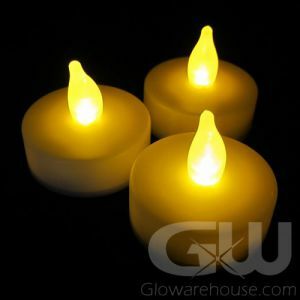 Decorate your holiday get together, illuminate dark paths and walkways, create magnificent mantel displays and glow in the dark Christmas centerpieces! 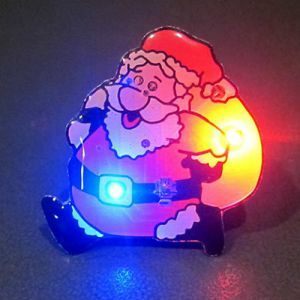 All with safe, fun LED luminary bags with our adorable snowman design!